The 3-sided clock – where did it go? 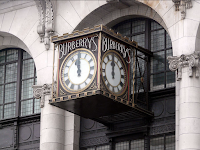 In 1912 Burberry moved into its headquarters at 18-22 Haymarket. When they moved out in 2007 I was concerned what might happen to the building and watched the site avidly as the changes took place. First the lovely clock disappeared. Then the hoardings went up with signs on them saying something about a market. Ooh, I thought; a market. Ah, but yeah, but no. The new occupant is Dover Street Market which moved from its previous location in... in Dover Street, to here. Isn't that a bit confusing? It's great to see so much of the old Burberry store over above and around the concessions within. The selling spaces wrap around the original central staircase, which, if my memory serves me correctly, is octagonal. It has lovely wooden handrails and the woodblock and parquet floor have been lovingly stripped down to enhance the grain etc. I also like the way nails on the floor have been hammered in as a kind of feature to show where the carpet used to be, ditto sections of the floor that are light or dark depending on when and for how long it saw daylight. 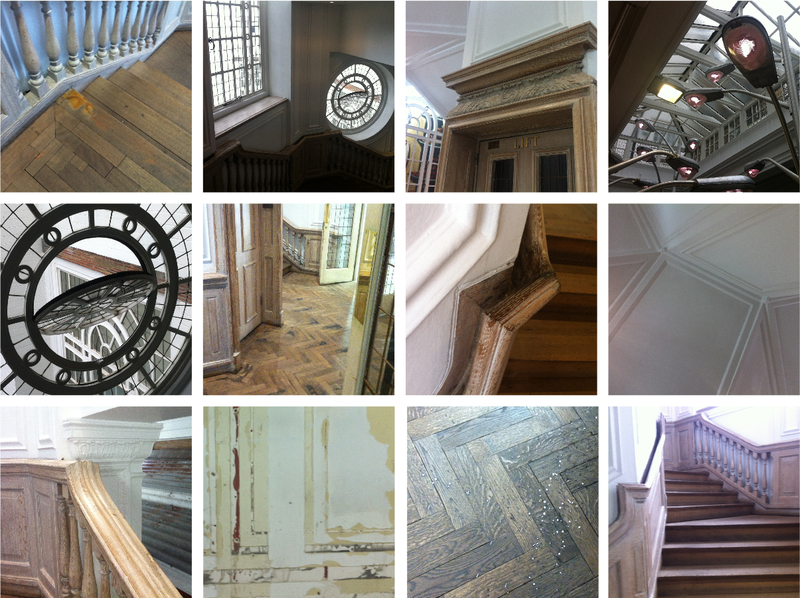 Oh, and check out the lovely circular windows on the stairs and the original skylights within the ground floor ceiling. A single lift runs down the centre of the staircase but even though there are doors on every one of the five(?) floors, on the day I was there they didn't seem to be working, so I suppose that's how rich people stay thin. On the top floor there is a tea and cakes shop but I can't tell you if it's worth putting the salopettes and crampons on for as I couldn't see a menu or price list. Some of the concessions/designers' spaces and display cases are really imaginative, more cleverly designed than the stock within; I saw a lot of simple cotton things that looked like pillowslips with added holes for arms, some scrumpled things that would have your Nan reaching for an iron, some very expensive basic T-shirts and lots of find 'em everywhere lately deconstructed patchwork shirts. To clarify; Dover Street Market is no longer in Dover Street. Dover Street Market is a company and has moved to Haymarket, which was once a market for hay. It must be really confusing for visitors to London. 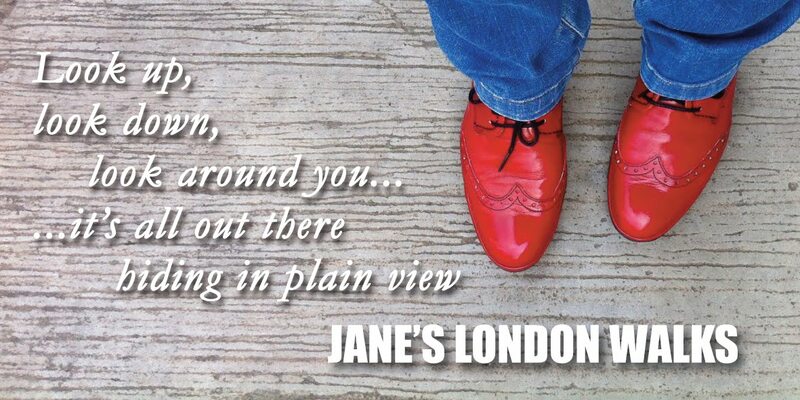 Consider if you asked someone to meet you at Covent Garden Market and you waited for them at Nine Elms whilst they wandered around the Apple Market (which no longer sells apples), or for Billingsgate they go to an events location near Cannon Street whilst you stand like a prawn in the East End* . And, as far as I can ascertain, St James Market, Piccadilly, was also moved from its earlier location at the top of Haymarket to St James' Churchyard. Any more? I am sure there must be. 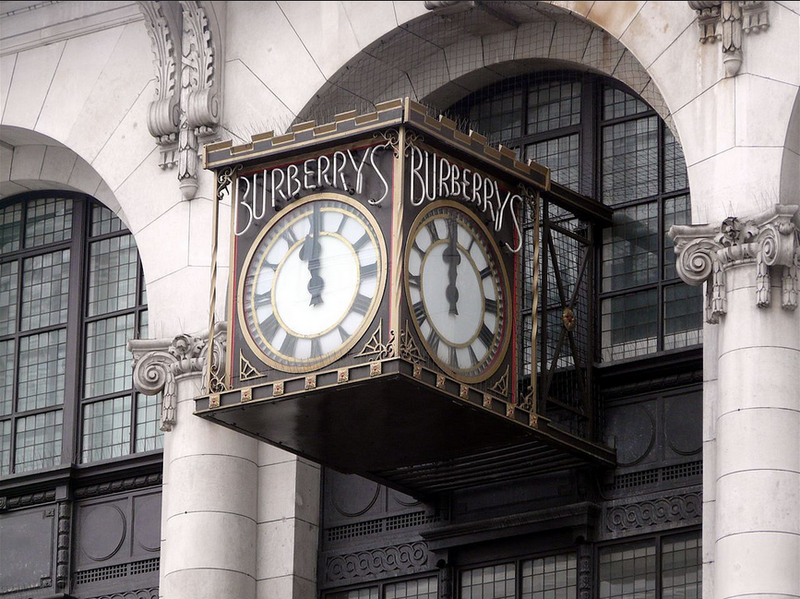 But back to Burberry's – where is the clock? 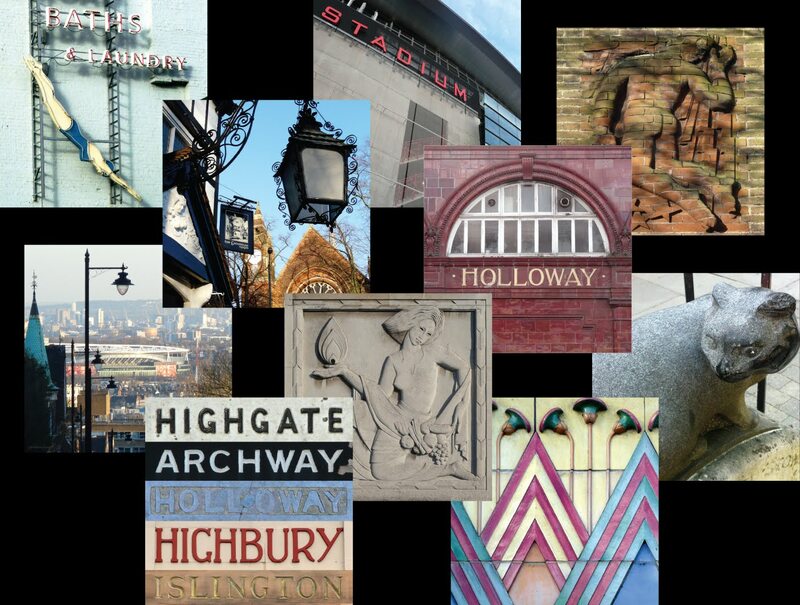 I was hoping Burberry had taken it with them to their new offices at Horseferry House but I can't see it in any of these pics. I had a look on their site for more info and notice the clock is not on the building in the pics from 1913. Hmmm. It's all about missing clocks lately...!